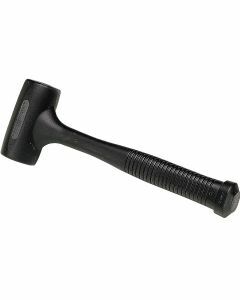 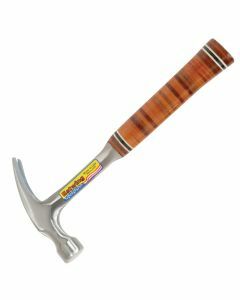 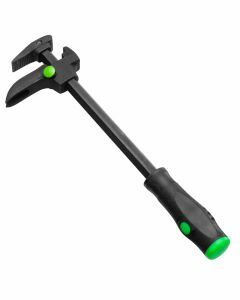 Rockler Dead Blow Hammer - 26 Oz. 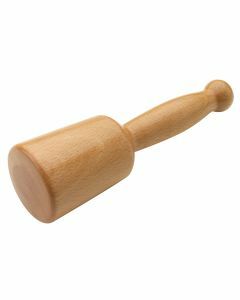 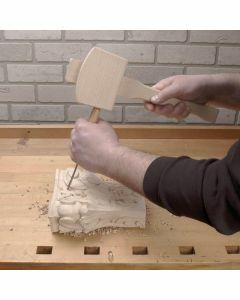 Carver's mallet: The round, tapered head allows the carver to strike the carving tool solidly from a variety of directions as it is moved to make new cuts. 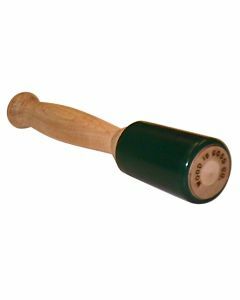 Carpenter's (or joiner's) mallet: The faces of the mallet are angled so that they exert force straight downward when used to strike a chisel, making this mallet an ideal choice for chopping out dovetails. 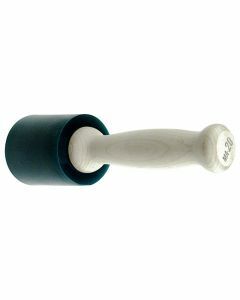 Dead-blow mallet: The hollow head of the mallet is filled with metal shot and delivers a solid, no-bounce strike without damaging the workpiece. 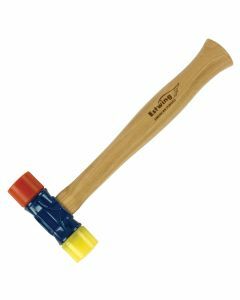 Ideal for assemblies and glue-ups where a little extra persuasion is needed.